At REM+ Tuition, we believe that children can only be truly confident and happy when achieving their potential. Reading is the foundation of most learning at school. Success in reading is fundamental to enabling students to achieve and reach their potential in all areas of learning. Every child wants to become a confident and independent reader. There are many reasons why some children find reading a challenge. Being lazy or disinterested in reading are not the reasons. These are behaviours or strategies that students develop to deal with the fact that reading is difficult for them. Reading is a set of skills that some people need help to develop. The Reading Freedom Program and Lexia Learning Systems used at REM+ Tuition are carefully structured to develop, in a sequential manner, basic reading skills up to the higher order skills of syllabification. The ultimate aim of the REM+ Tuition learning-to-read program is to enable students to master the skills necessary to become independent readers. Our systematic approach to the teaching of reading is suitable for students of all ages, including primary and secondary school pupils. The reading program focuses on the hierarchy of phonics skills and includes reading comprehension tasks and regular practice at reading aloud. Homework is an integral part of the reading program. 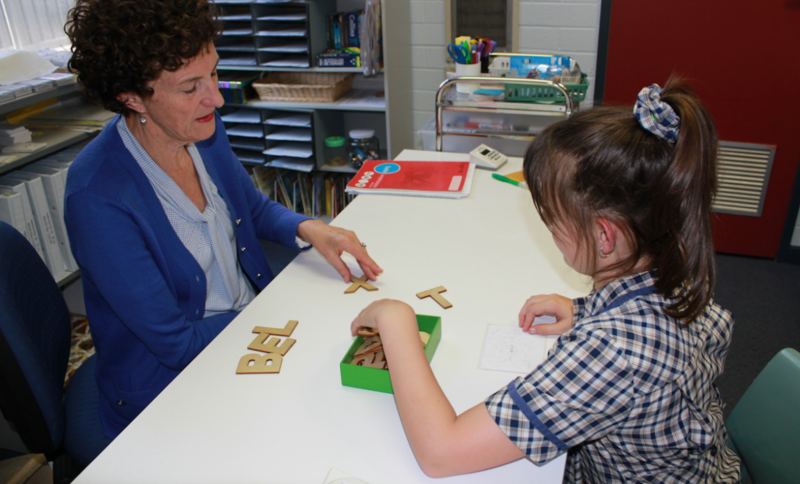 An initial diagnostic assessment of new students is conducted to identify the reading skills they have already mastered and the ones they are struggling with. The assessment takes a little over an hour and the results enable us to place students in the reading program at an appropriate level. Please note that a fee of $170 is charged for the reading assessment. A parent sits with their child during the assessment, and many have said how enlightening it is to be able to see exactly why their child is finding reading so difficult.